Did you know Lime essential oil is the oil of zest for life? Lime permeates the soul with enthusiasm for life, when a person has been overwhelmed by discouragement or deep sorrow. Lime elevates them above their difficulties, and reminds them to have gratitude for the gift of life. This oil encourages balance between the heart, and mind. Limes probably originated in Indonesia or the nearby mainland of Asia? Limes were introduced to the western Mediterranean countries by returning crusaders in the 12th and 13th centuries. Columbus took citrus-fruit seed, probably including limes, to the West Indies on his second voyage in 1493, and the trees soon became widely distributed in the West Indies, Mexico, and Florida. Scottish naval surgeon Sir James Lind discovered by his observation of long-haul sailors that citrus fruits wiped out the horrible scurvy. This disease is caused by a lack of vitamin C, which had destroyed the British navy more than any enemy. It was noted that seamen that drank lime juice dramatically reduced their mortality rate. Cold-pressed from the peel of fresh limes, Lime essential oil is refreshing, and energizing in both aroma, and taste. Limes are frequently used in entrées, and beverages for their fresh, citrus flavor. 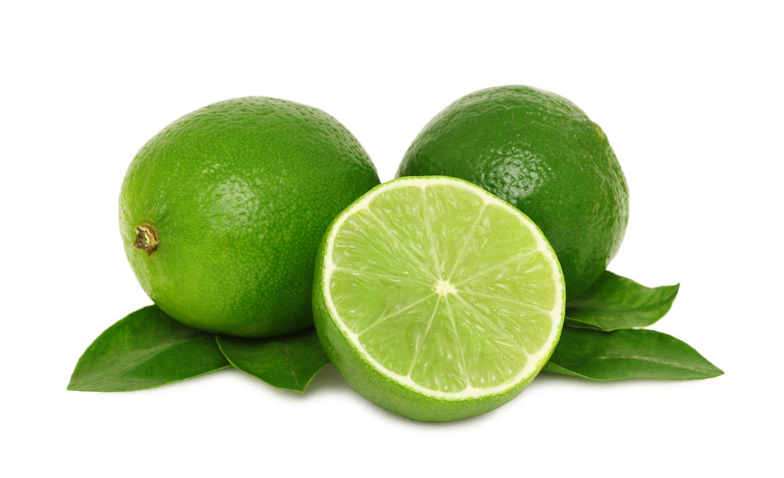 Lime essential oil contains powerful antioxidants that ward off free radicals, and enhance immunity. Due to its high limonene content, Lime provides internal cleansing benefits, and can be diffused to help purify the air. It’s also an effective and natural surface cleaner. Lime is known for its ability to uplift mood, and balance and energize the mind, and body. Lime is frequently used in facial and body cleansers for its purifying properties, and uplifting scent.